Create your own HP LaserJet CM4730 color toner pack / bundle with our flexible quantity discount pricing. Mix and match products so you are only purchasing what you need, but also maximizing your savings. Remanufactured Cyan Toner Cartridge with 12,000 page yield. Equivalent to HP part number(s): Q6461A, 644A Cyan. Fits the following model(s): HP CM4730, HP CM4730f, HP CM4730fm, HP CM4730fsk. Remanufactured Magenta Toner Cartridge with 12,000 page yield. 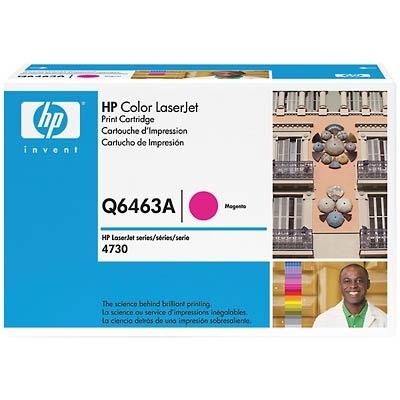 Equivalent to HP part number(s): Q6463A, 644A Magenta. Fits the following model(s): HP CM4730, HP CM4730f, HP CM4730fm, HP CM4730fsk. Remanufactured Yellow Toner Cartridge with 12,000 page yield. Equivalent to HP part number(s): Q6462A, 644A Yellow. Fits the following model(s): HP CM4730, HP CM4730f, HP CM4730fm, HP CM4730fsk. Remanufactured Black Toner Cartridge with 12,000 page yield. 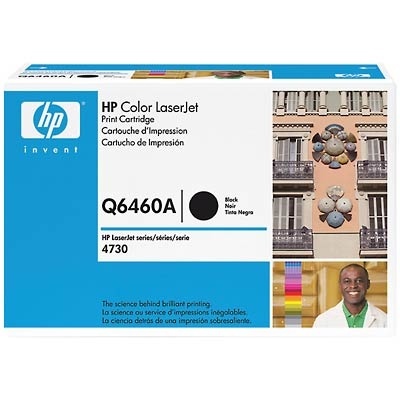 Equivalent to HP part number(s): Q6460A, 644A Black. Fits the following model(s): HP CM4730, HP CM4730f, HP CM4730fm, HP CM4730fsk. 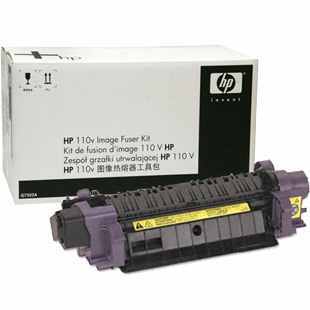 Buy our high quality compatible toner for HP LaserJet CM4730 with confidence. Join thousands of happy customers who have found our compatible products are equivalent in page yield and print quality. For our compatible products, we offer a 100% Satisfaction Guarantee allowing you to return products within 6 months if you are unsatisfied. The HP LaserJet CM4730 is the base model in a series of laser printers that includes the CM4730f, CM4730fm and CM4730fsk models that expand to include features such as the ability to fax documents or additional paper capacity. The CM4730 can only print, scan and copy, but it benefits from quick speeds of up to 30 pages per minute for duplicates and originals. Other than its quick speeds, the base model has a number of other features like flexible media handling and high-yield LaserJet CM4730 printer toner that will allow it to support medium-size offices. The unit can keep up with a maximum monthly duty cycle of 175,000 pages and increase the standard RAM of 448 MB to 576 MB, making it possible to larger documents without slowdowns. A maximum media handling capacity of 1,600 pages is ample enough to keep up with larger offices. In addition, the device comes with a dedicated 50-sheet automatic document feeder that can support multi-page scan jobs. This device will need plenty of space with its large size of 31x25x45 inches and weight of nearly 300 pounds. However, its build allows for a large control panel that includes an LCD for previewing documents and tracking their progress, as well as buttons for dedicated copying and scanning, and an LED that will flash when HP CM4730 toner is low. The unit has an output that is suitable to support professional-quality projects, printing text and graphic documents with a maximum resolution of 600x600 dpi using black and color LaserJet CM4730 toner. Scans and copies also have a satisfactory output with a resolution of 600x600 dpi. 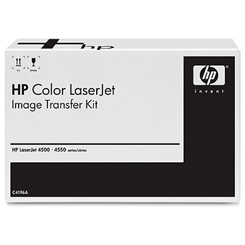 Due to its use of separate black, cyan, magenta and yellow HP CM4730 toner cartridges, users can easily replace toners individually as they expire. Each HP CM4730 toner cartridge has a maximum yield of 12,000 pages that can keep up with busy medium-size offices. 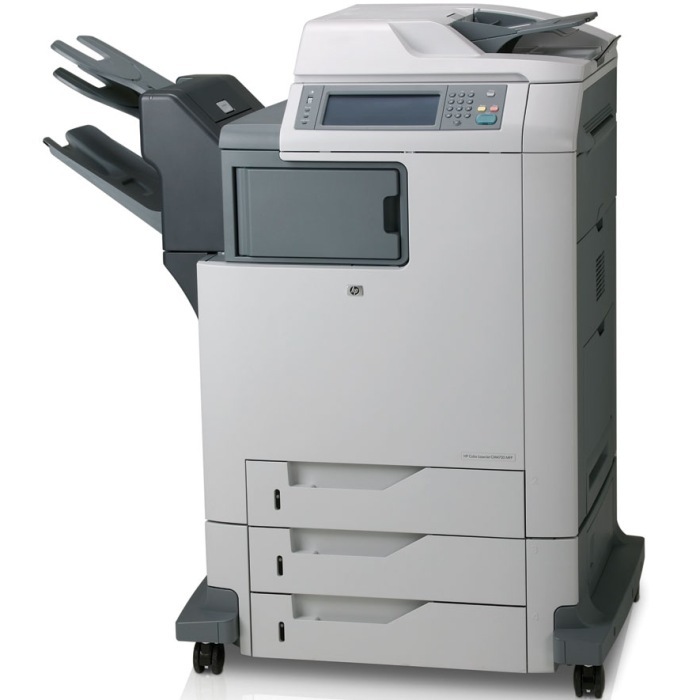 From its quick speeds and an expandable RAM to its user-friendly control panel and large media handling capacity, this color laser printer has the features to keep up with heavy-duty printing. Offices that need a multipurpose unit to meet these demands while still providing high-quality output will benefit from the CM4730.